The last Nightstand post I put up happened before our trip to England. I wasn't sure what the schedule would look like or what I might manage to read. I've felt completely scattered in my reading since coming home and I'm hoping to get a bit back on schedule as this reading year is, amazingly, coming to a close. First and foremost I will be reading The Hound of the Baskervilles , by Sir Arthur Conan Doyle along with the book club readers. My friend Sky picked this one out for us this month and I'm looking forward to it. Bonus: it's my month to pick a book for my local bookclub. I picked this same title. Two birds. One stone. 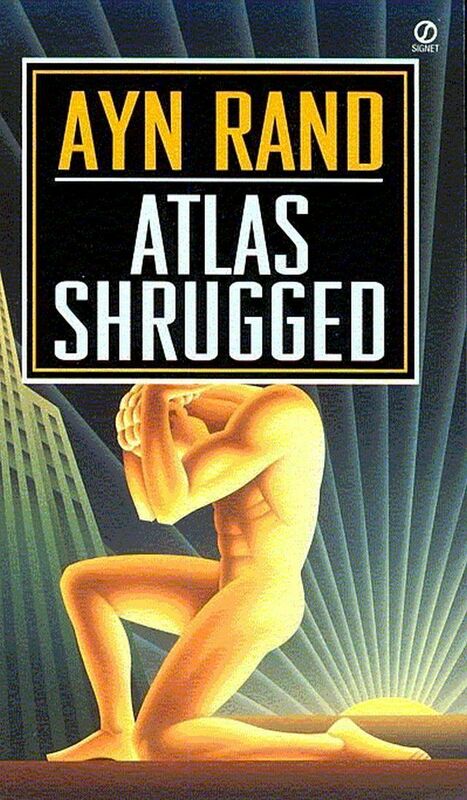 Late last year I started reading Atlas Shrugged and got about halfway through before setting it aside. It's a fascinating book, completely riviting and I remember exactly where I'm at in the book and everything that has happened. I keep meaning to get back to it and finish it and I'd really like to do that before the end of the year. As it's almost the end of the year, I'd better get to it! After that, anything else I read will be for pure fun and fancy. Could be any of these -- all of which are scattered around the house just waiting for me. Are you feeling the pressure of the end of the reading year yet? Anyone? 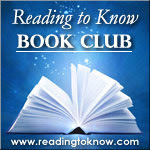 Looking forward to finding out your reading plans through the end of the year. 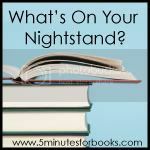 Even if you aren't officially participating in Nightstand, let me know what you have on the docket. I'm curious! 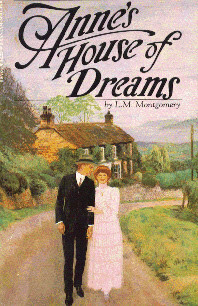 I have one last classic to read for my Back to the Classics challenge, then the rest of the year will be just whatever I want to read, which leaves me with a tremendous sense of freedom. :-) I like book challenges because they help me get to books I might not otherwise, but I like the flexibility of being able to just pick up whatever I am in the mood for as well. 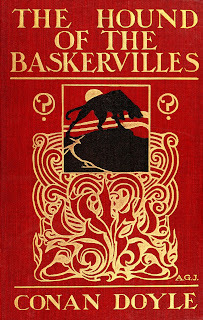 I'm not sure if I'll read Baskervilles since I just read it last year. But the audiobook is only 6 1/2 hours, and I can't remember some significant parts of the plot, so I might give it another listen. Way to go with the two birds with one stone thing. I keep suggesting books from my TBR pile for my real-life book club (since generally the only fiction I get to is my bookclub reads), but they only want to read something at least one person has read before (to make sure it's suitable for our church club.) I always have a list "Has anyone read..."
I have The Hound of the Baskervilles on my list for October too. Glad you reminded me of it. I need to find a copy soon. Love Sherlock! Hounds is a great choice. I remember reading Atlas Shrugged in high school... thinking I should re-read it (I'd probably understand more of Rand's philosophy now). 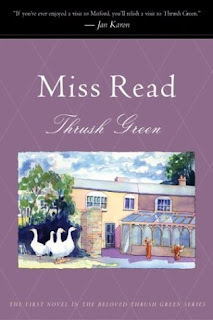 It has been a long time since I've read a Miss Read book. I need to rectify that. 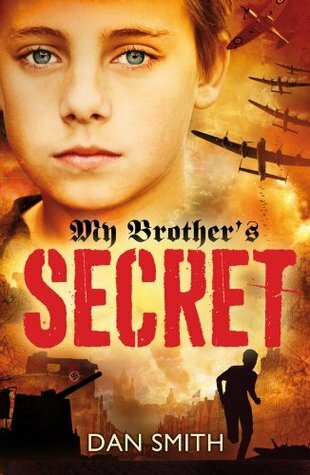 My Brother's Secret looks like a good read. I'll have to check that out. I'm planning on reading Sherlock Holmes with you all - I don't think I have read this one before. Other than that I am floating aimlessly with no real reading goals. I've had a couple books lately that I've really enjoyed which makes it hard for me to want to start something mediocre! 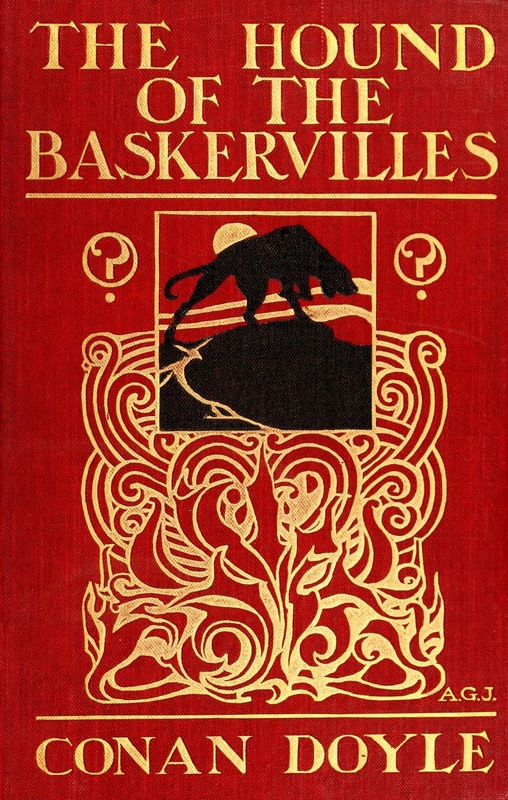 Definitely getting in on Baskervilles with the Book Club. I also hope to reread To Kill a Mockingbird, in preparation for (FINALLY) getting to the sequel. After that, I'll be reading anything that strikes my fancy. 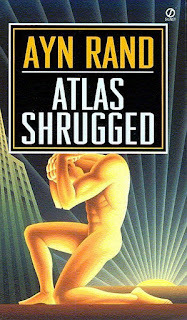 I am feeling guilty -- I have never read Atlas Shrugged, and I should. Also, my girls (and I, although less than them) love the BBC Sherlock shows, BUT I have never read a "real" Sherlock Holmes book. I'll have to do that one of these days! 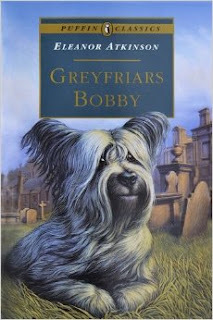 I am curious about The Hound of the Baskervilles, so much so that maybe I'll put it only list for this month...or next. I had very simple reading goals for this year, to read 25 books. That's it. I've accomplished that goal already. It is very refreshing to not have any other goals or challenges beyond a number of books to read. So, I'm not feeling any book goal stress. With that said, I would like to read more classics and such. I also have the books 1001 Books You Must Read Before You Die -- I would like to start working through that enormous list at some point. Maybe that will be something I plan to do for next year; to start reading the books in small goal steps.